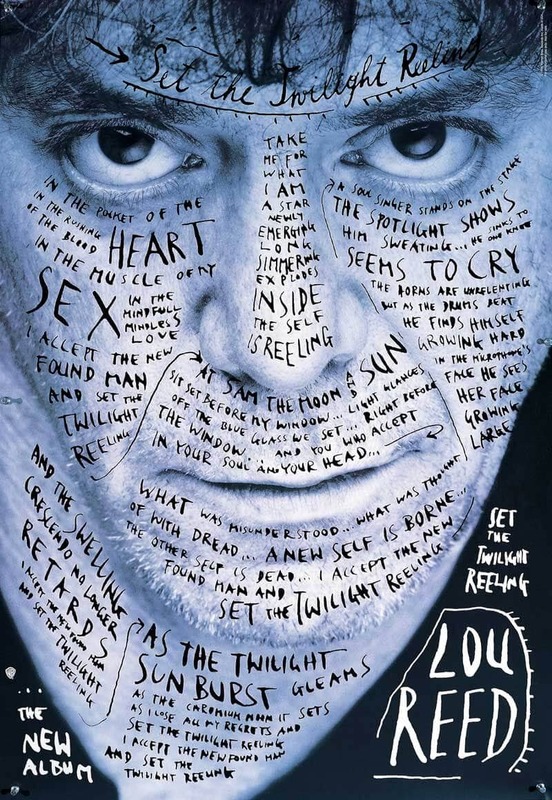 Stefan Sagmeister’s design career began at the tender age of 15, working for an Austrian Youth magazine, where he soon realised he preferred the design part to the writing. He studied graphic design at the University of Applied Arts Vienna before receiving a Fulbright scholarship for the Pratt Institute in New York. 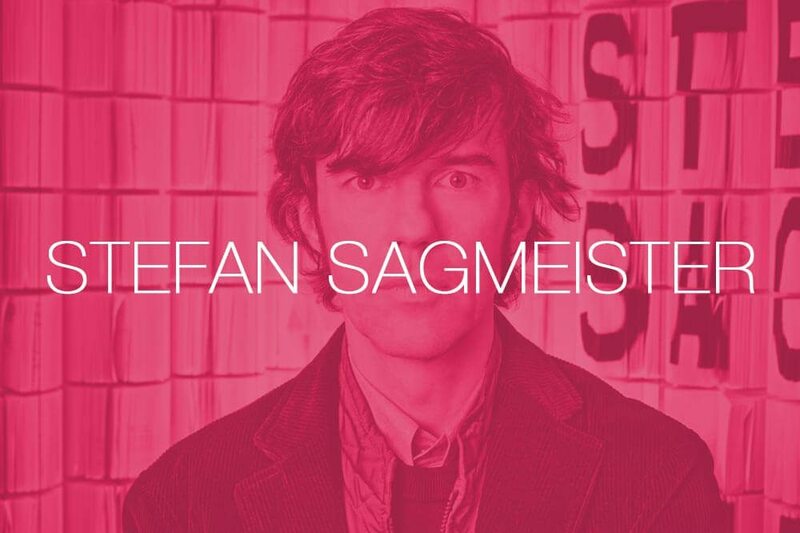 After spending some time in Hong Kong, Sagmeister returned to NYC and worked for his hero, fellow graphic designer, Tibor Kalman, for half a year before opening his own studio. 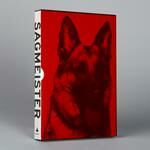 He founded Sagmeister Inc. in 1993, a New York based design firm. 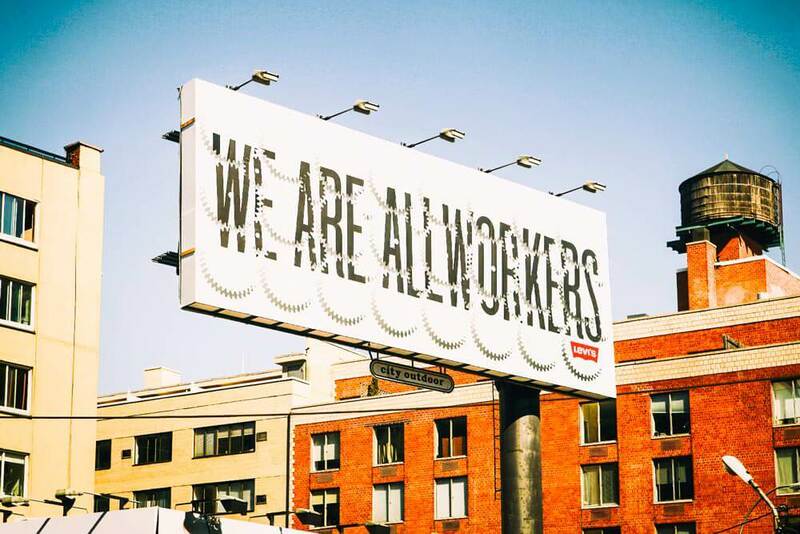 The firm was renamed Sagmeister & Walsh Inc. in 2012, when American graphic designer Jessica Walsh was made partner. The company’s diverse range of clients over the years include HBO, Time Warner and the Guggenheim Museum. 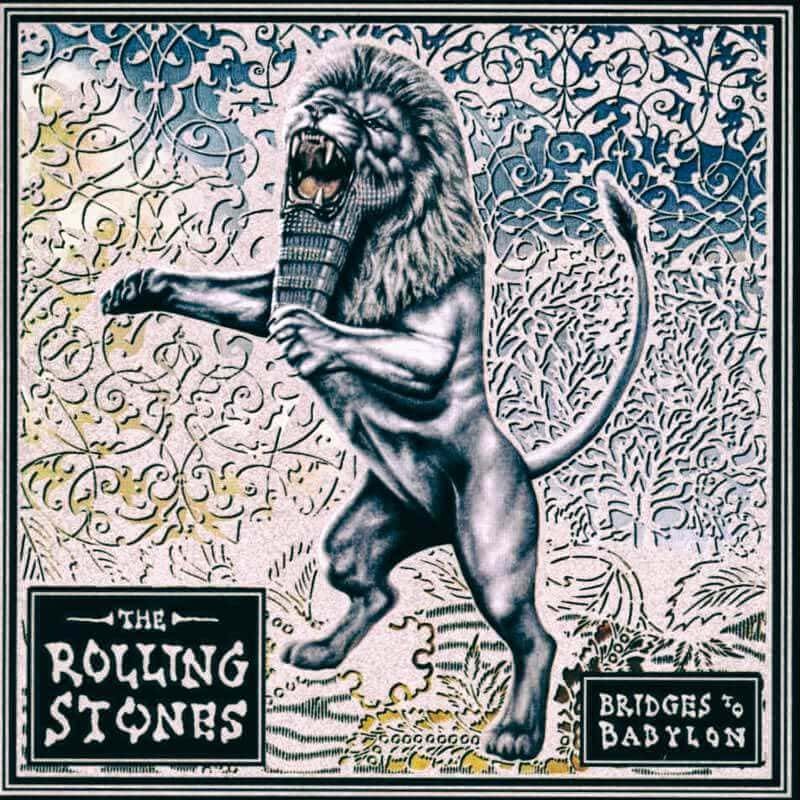 A long-standing artistic collaborator with musicians such as David Byrne and Lou Reed, Sagmeister has also designed album covers for The Rolling Stones and Aerosmith. His list of awards includes an impressive two Grammy Awards, alongside a National Design Award for Communications from the Cooper-Hewitt National Design Museum. 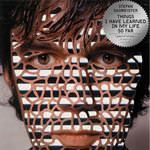 In 2008, Sagmeister published a book titled “Things I Have Learned In My Life So Far” – an amalgamation of his design work, art and musings from his own diary. Identity/logo design for “Story”, a store in the meatpacking district of NYC that changes themes every six weeks. Great designs. Just love the quotes at the end too. My favourite is: complaining is silly. Either act or forget. Great advice! It All Starts with a Rock & Roll Monday, Make it Rock!